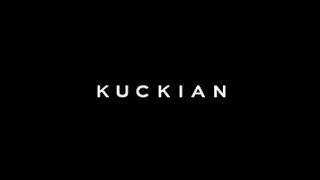 Discover John Kuckian's Youtube and Instagram stats, most viewed videos and tag analysis. Get inspired by discovering the TOP 100 Youtube videos of John Kuckian. NIKKIETUTORIALS DRUNK DUMPS JEFFREE STAR & BENEFIT TRIP DRAMA! NikkieTutorials DISSES Jaclyn Hill? | Husbands, Champagne Pop & HONESTY? 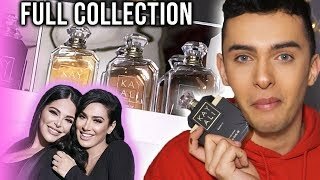 Discover which video tags are used by John Kuckian for the most videos.